Improve Your Voice in MINUTES! 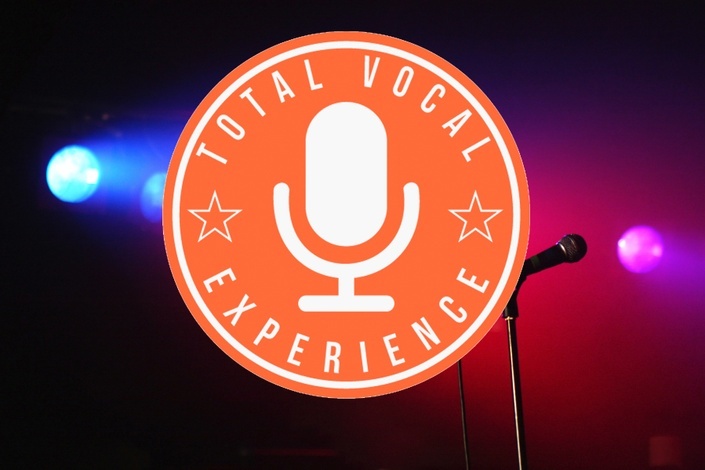 Try the Total Vocal Experience for FREE! VIP Access to Everything TVE!